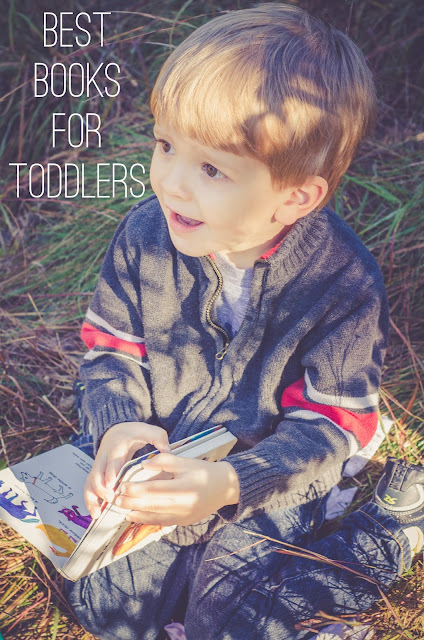 Here's a round up of the books that were read most often when our son was 2-3 years old! These board books were a fast favourite. I thought he'd get bored looking for the same things over and over, but he super loves these kinds of books. The key at this age is to get the "little" books so he can match the pictures and he doesn't need you to read the words like in the bigger I Spy books. He quickly graduated to this line of books. It's the same idea, finding pictures on the pages, but the books is much bigger so it lasts longer. The only downside is that it's not a board book, so we're constantly repairing them. But we own all 4 in the collection, and they are still the most used books in our house to date. I grew up reading these books, so it's fun to read them with Sebastian. They're usually a good length for a toddler attention span. The author of the book Marley and Me, also wrote a number of children's books starring the famous Marley. Sebastian loves these books and all of the silly things that Marley gets up to. We went through a phase where these books were coming home from the library almost every week. Our son loved them. 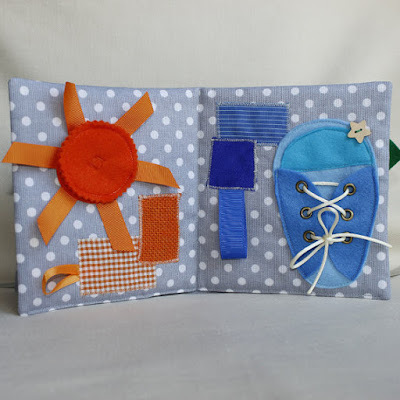 They are short, quick, easy to play with books that he enjoyed often. Because my mom is all crafty, she made Sebastian two beautiful quiet books. 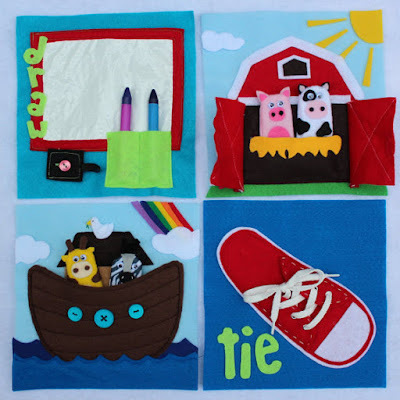 One with a variety of little quiet activities and another that was all about colours. They are stunning, and a really wonderful gift idea. I've tracked down a few on Etsy. 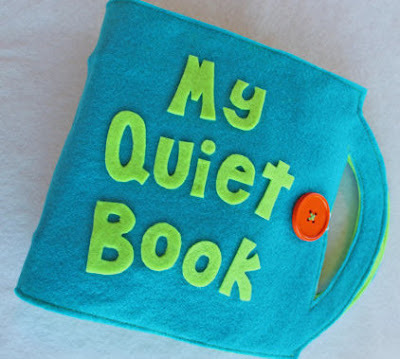 Quiet Color Book from Popeline Co.
What books were read all the time by your 2 year old?